Latest housing finance figures released by the ABS show the number of loans to households building and purchasing new homes has held steady at a relatively high level. 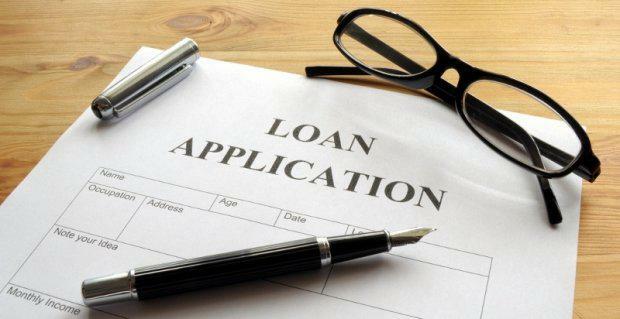 “The total number of construction loans and loans to households purchasing new homes has remained stable over recent months," HIA Economist, Geordan Murray said. "The total is slightly below the peak levels reached in late 2015 and early 2016, although remaining very strong and consistent with the high level of new home building occurring. "Mr Murray said there were a total of 34,428 loans to owner occupiers purchasing homes during September 2016 (excluding re-financing), which is up by 0.5 per cent on the level recorded in August. However, it is 7.8 per cent lower than the number recorded in the same month last year. The number of construction loans fell by 0.3 per cent in September, and was down by 3.3 per cent down on the level recorded a year ago. "Lending activity in this part of the market reconciles quite well with indicators tracking the new home building activity," Mr Murray said. "It is likely that the new home building cycle peaked in 2016 and that we’ll see activity moderate as we progress through 2017. “It was also interesting to note that there has been a modest uplift in lending to investors in recent months. The number of loans for construction and purchase of new homes during the September quarter of 2016 increased compared with the previous year in Tasmania (+17.5 per cent), Northern Territory (+16.3 per cent), the Australian Capital Territory (+7.9 per cent), Queensland (+7.6 per cent), South Australia (+4.3 per cent) and Victoria (+2.0 per cent). Lending activity fell by 2.6 per cent over this period in New South Wales, and by 18.8 per cent in Western Australia.